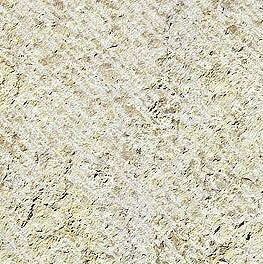 - the classic colour of Jura Limestone. 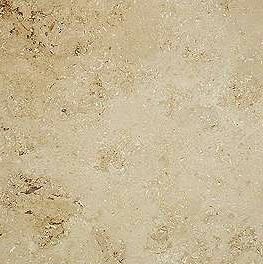 This material is mainly used for interior floors and stairs. 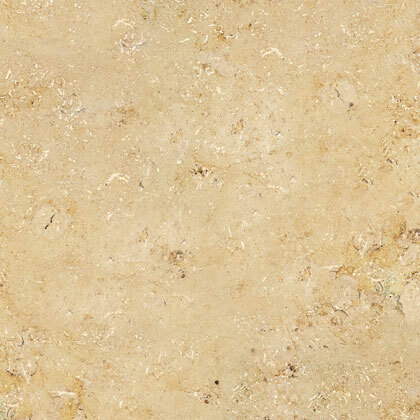 The hardness and density of the limestone will allow it to be polished to a mirror finish. Also fashionable surfaces like sandblasted, brushed or antique are possible.